The special formula of carbon-activated bamboo charcoal is absolutely non-toxic, so the bags can be safely used in homes with kids. For rejuvenating, you'll need to put the bags in the sun once a month. These are super versatile bags that can not only remove foul odors but also absorb moisture to prevent mildew formation. Plus, they can also double as closet deodorizers, shoe deodorizers, gym bag deodorizers, and pet litter box deodorizers. The set includes a ribbon to help you securely fix an air freshener on the rear-view mirror or anywhere else. Some users claim that the smell could be a bit stronger. 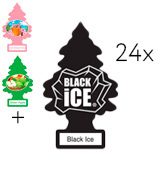 The Little Trees set includes as many as 24 auto air fresheners in each pack, so it'll be a good purchase for families with multiple cars. The manufacturer offers as many as 40 various scents to meet any need. Each clip has a special dial which allows you to adjust the intensity of the smell based on your preferences and the size of your car. The instructions regarding installation are a bit unclear. 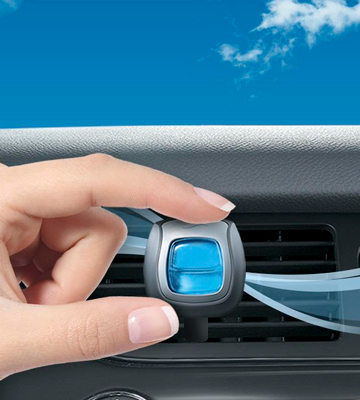 The Febreze odor eliminators are great for those drivers who often use an air conditioner or heat in their cars. The pack includes 4 clips that should be attached to car air vents. So, the more air comes out, the more scent you get! 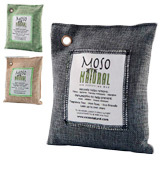 The refreshing bag is filled with the Moso bamboo charcoal. It's the highest quality bamboo in the world. The white label on the front gets dirty quickly. Being extremely versatile, completely natural, and amazingly effective, the MOSO bags will work just for any occasion. They are available in different sizes to suit cars, boats, rooms, and other spaces where foul odors and excess moisture are an issue. 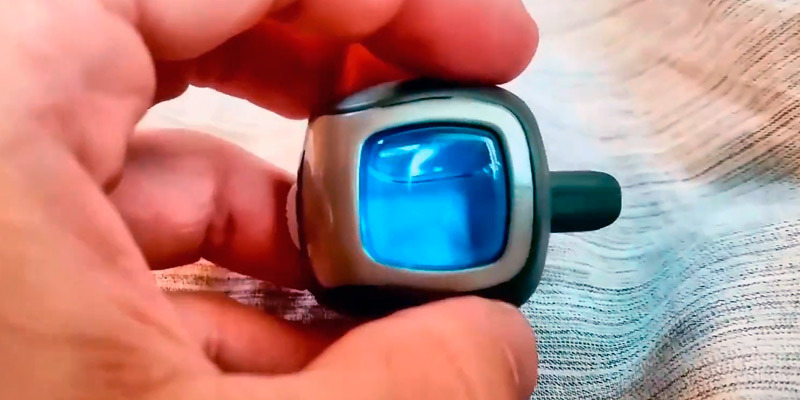 It has a compact size and should be plugged in a cigarette lighter. So, it won't interfere with driving at all. Some customers find the LED light a bit annoying in the nighttime. This tiny little thing doubles as an air ionizer, so it not only effectively destroys smoke smell and other stale odors but also neutralizes mold, bacteria, and viruses. 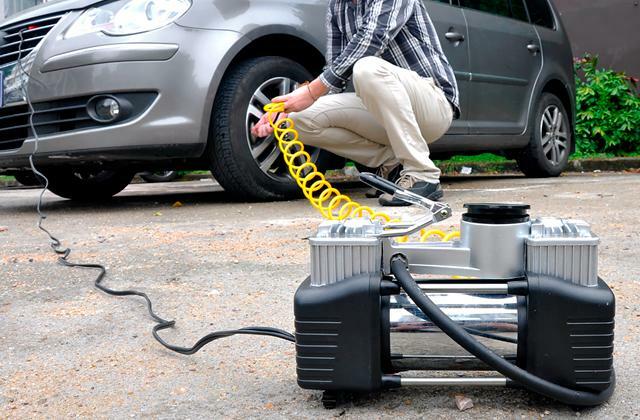 Want to make the air healthier in your car? It's a perfect match. 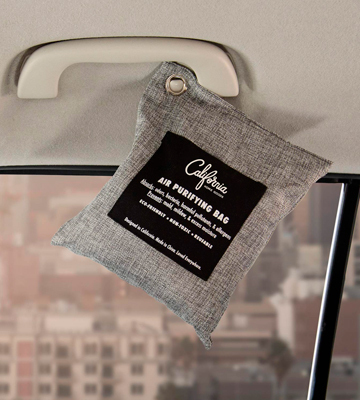 The California Home Goods company offers you fabulous purifying bags that can not only make the air fresh inside your car but also keep your home a bit healthier. Each bag can also double as a closet deodorizer, shoe deodorizer, gym bag deodorizer, pet litter box deodorizer, etc. 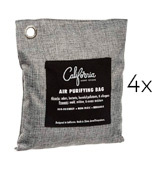 The thing is that these wonder-working bags are filled with non-toxic, carbon-activated bamboo charcoal that traps airborne pollutants and effectively removes foul odors in the natural way. Odors are not the only thing this charcoal is used to remove. It is also a great absorbent of moisture, which makes these bags highly resistant to mildew formation. Now, these bags are also very small, meaning you can easily use them in closed areas that gather most moisture and odors. Simply toss one in your laundry, shoes, bags, closet, bathroom, or any other place and off you go. The bags have a simplistic design: they resemble hand-crafted goodies that look good in any interior and have small holes so you can hang them. 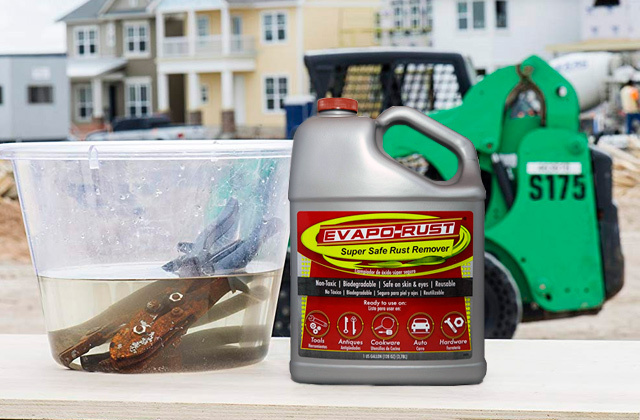 However, what we like best is that these odor eliminators are completely reusable and can last for up to two years, which is a really long time. The only thing you might need to do to boost their productivity is put them in the sun for a few hours once a month. The UV rays will make them super-absorbent again. And when the bag is old and delivers no aroma anymore, you can use its bamboo charcoal filling as a fertilizer and spread it across the soil. Hands down, this product is definitely a good deal. It's long-lasting, eco-friendly, and versatile. Something you can surely invest in. 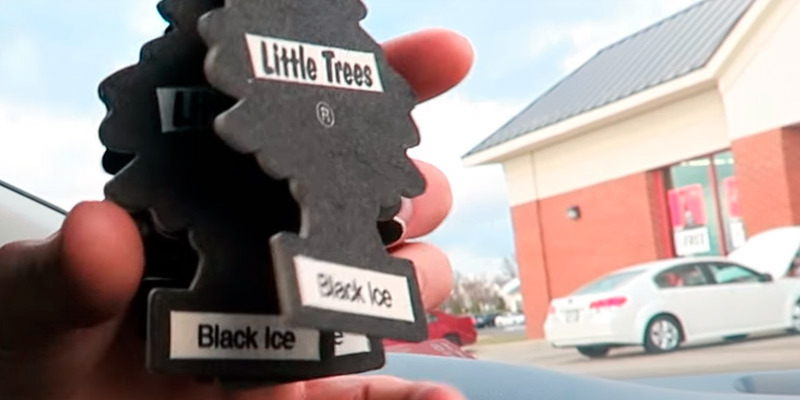 The LITTLE TREES auto air freshener is the original cardboard purifier for cars, which comes at an incredibly affordable price. For less than $17, you can get a pack of 24 air fresheners with one-month lifespan each, meaning one set will be enough for 2 years of use. 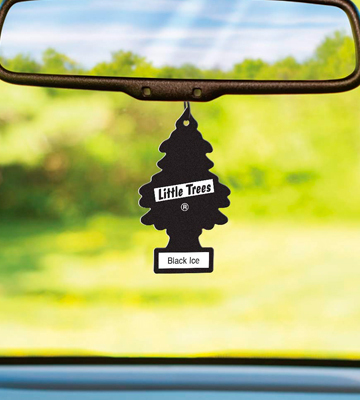 But the best part is that LITTLE TREES automotive air fresheners are available in as many as 40 different fragrances so anyone can find one that will suit their taste. They all smell good and are neither too strong nor too weak. Just perfect for filling your car with the heavenly-smelling aroma. Spice market. The tree boasts an exotic fusion of spices from any corner of the world. Celebrate! This aroma with vanilla cake and sweet buttercream frosting can create a festive atmosphere in your car. Heat. This fiery hot mix includes cinnamon and clove fragrances to set your senses ablaze. Black ice. It smells great and reminds of some men's perfume. If you like Axe or Old Spice products, you'll surely enjoy this. Cable Knit. It's probably the coziest blend that weaves together the patchouli notes and cedar wood. No smoking! This mix is best for smokers. 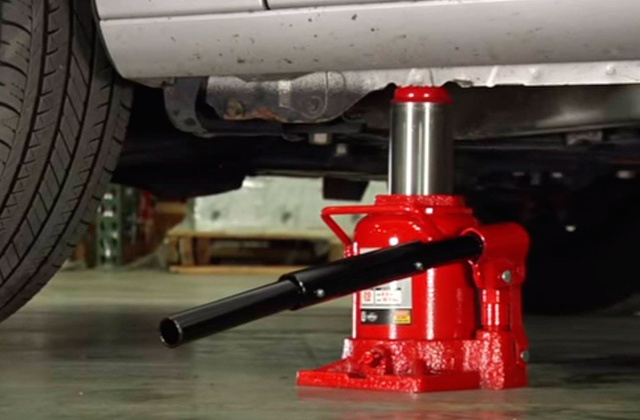 It will neutralize smoke odor and fill your vehicle with fresh sandalwood and citrus scents. As you see, the manufacturer has done its best in that they offer a great variety of smells that can cover all customers' needs, including the pickiest ones. 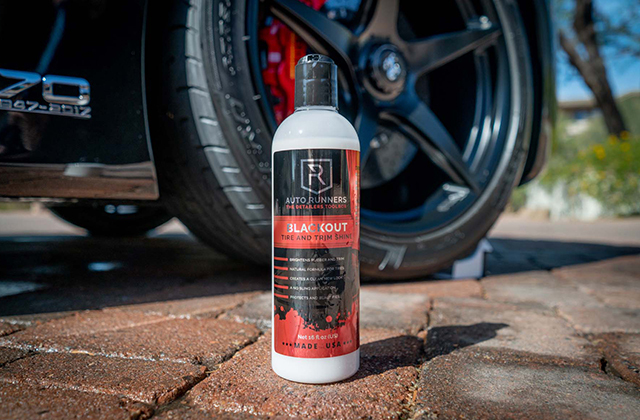 Check out their huge selection and find the ideal blend for your car. The pack of Febreze Car Vent-Clip Car Fresheners is a budget-friendly option for those who aren't eager to spend hefty sums of money on an odor eliminator but still want to get nice aroma circulating in their vehicles. 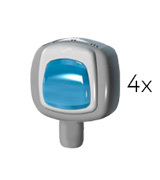 The pack includes four 0.26-oz car vent clips that replace foul odors with pleasant Linen & Sky scent. The smell is very fresh and powerful enough to cover the smoke odors up. The only slight gripe with these air fresheners is that the instructions regarding installation are a bit tricky. And if you do something wrong, there is a chance you won't get the most out of these scented clips. 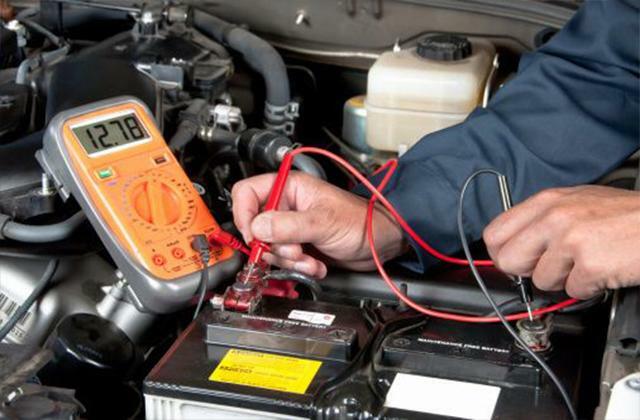 In order to prevent this, here are the guidelines on how to install them correctly. Each vent clip has a flat panel with a long "tail" on the back for activating the scent. So, take the tail and push it downward until you hear the snap/click. After that, you should be able to smell the aroma. 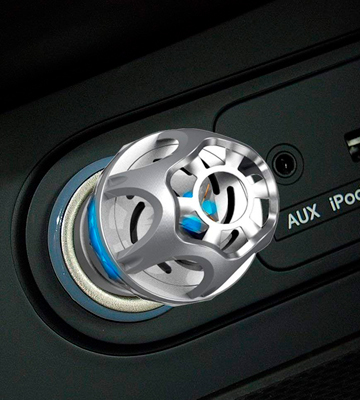 This means that the device can be already inserted into your car ventilation system. There's a special dial on the back allowing you to set how much "scent" to release. Namely, this dial allows you to adjust the intensity of the smell. Choose the preferable level. And then clip the device to a car vent. Turn on the air conditioner or heat in your car. That's all. We would like to point out that this type of air fresheners is suitable for attaching to any air vents. So, if you have some in your house, you can stick these clips on the air vents to make your house smell great as well. 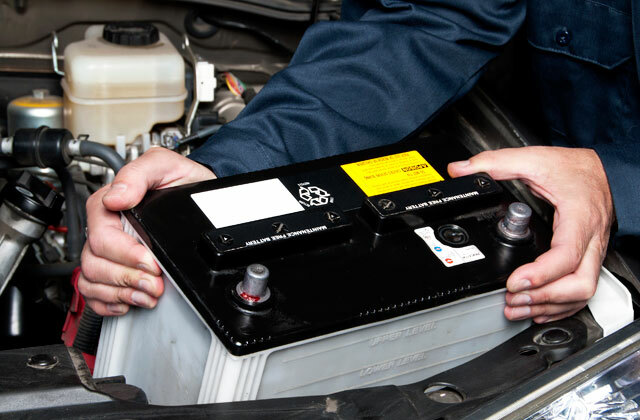 To wrap things up, we could definitely recommend these odor eliminators for the drivers who often use the air conditioner or heat in their cars. The more air comes out, the more scent you get! 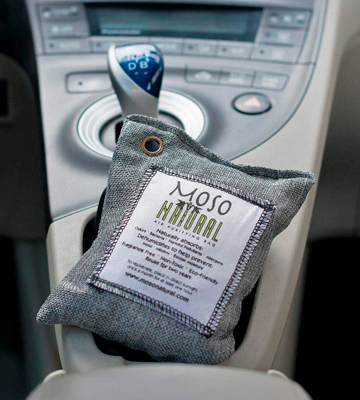 The Moso Natural Air Purifying Bag is the absolute bestseller on the market. Why? There are quite a few reasons for that. For starters, unlike most other air fresheners filled with formaldehyde, petroleum, or other chemicals, this one is filled with 200 grams of non-toxic Moso bamboo charcoal, the highest quality bamboo in the world that has a plethora of tiny pores and cavities which act as a large magnetic sponge removing harmful particles out of the air. 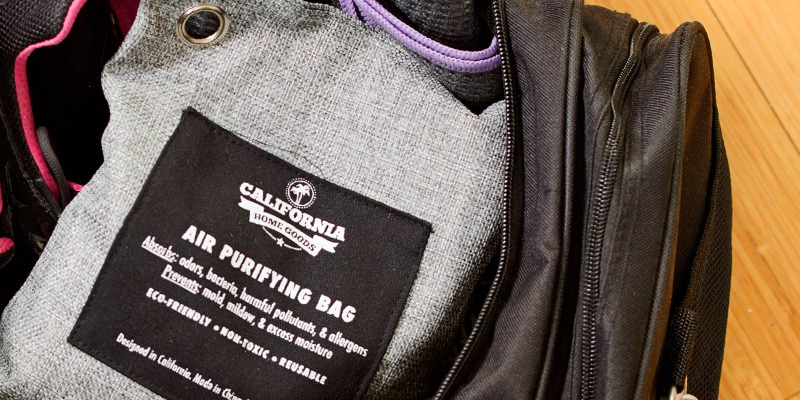 So, the bag absorbs not only odors but also bacteria, allergens, and harmful pollutants. 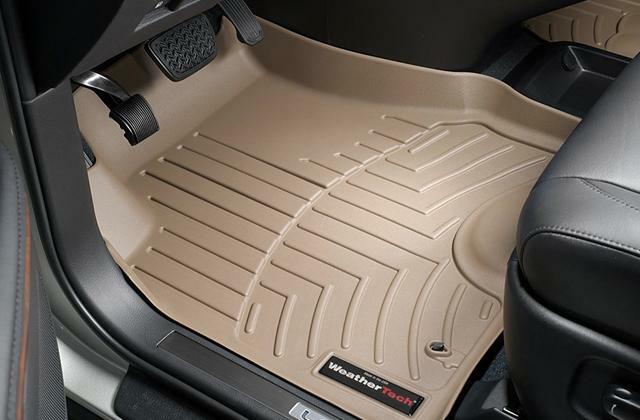 Plus, it also absorbs excess moisture to prevent mold and mildew appearance. Secondly, the Moso Bag has a rust-resistant metal grommet embedded in the corner for added convenience. Due to this grommet, you can easily place the bag in your car, closet, bathroom, nursery, kitchen or any other area up to 90 sq ft. To suit any interior, the bag is available in Charcoal, Green, and Natural colors. One thing we aren't too keen on is a white label attached to each design - it's placed on the front and soils easily, making the whole thing look less attractive. That said, it's not a huge drawback, especially since the air fresher is so effective. It's just that it would be nice if the coloring was not white. For added versatility, the manufacturer also offers these bags in other sizes. 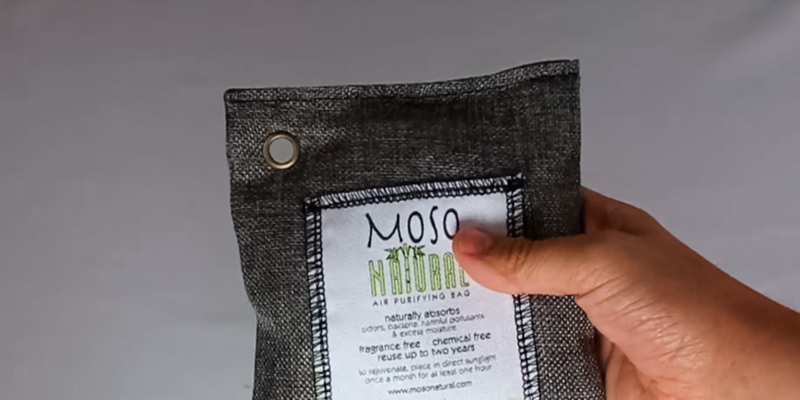 Completely natural, long lasting, and amazingly effective, the MOSO bags will work just for any occasion. 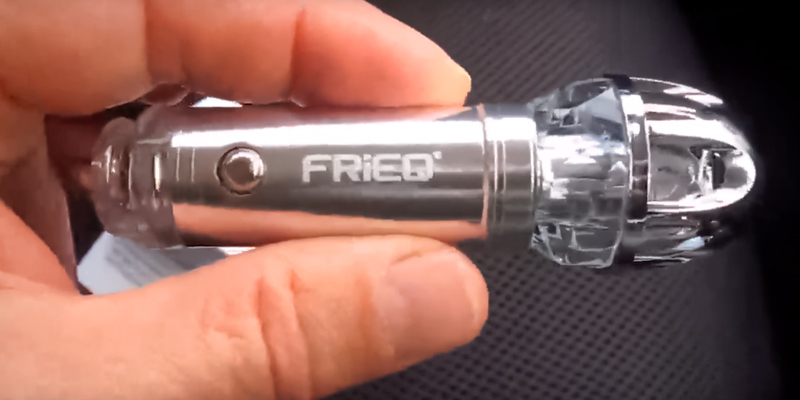 If you want not only to remove bad odors from your car but also to make the air a bit healthier in it, take a closer look at the FRiEQ air purifier. It's that kind of product that destroys odor-causing particulates rather than just covering up the foul smells. It's capable of releasing up to 4.8 million negative ions per cm³ for ultimately high odor-fighting performance. 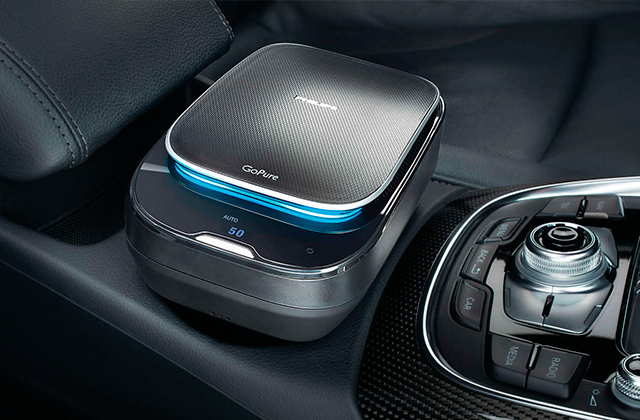 Also, it is capable of neutralizing mold, bacteria, viruses, as well as decomposing hazardous formaldehyde and benzene, making the air in your car healthier. Moreover, it's already proved that negative ions have a positive impact on the human body and can even create positive vibes. 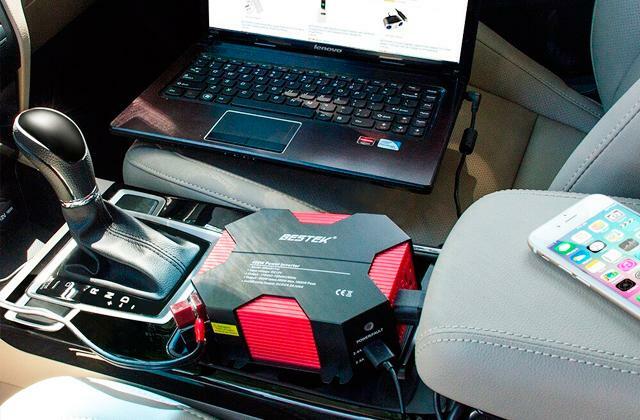 So, if you want to make your rides healthier and more enjoyable, this little guy is more than up to the task. 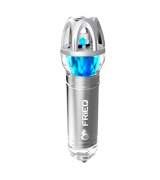 To get started, you just need to plug the FRiEQ Air Purifier in a car cigarette lighter. 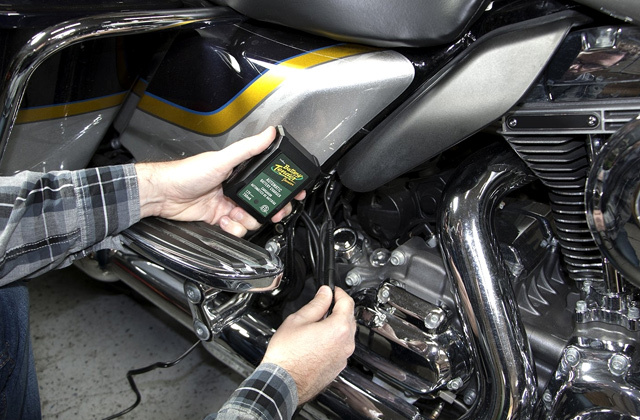 The LED light indicator will notify you that the unit is connected and ready for use. The purifier emits a soothing blue light which we find reasonably soft, however, some customers describe it as bright and find a bit annoying in the nighttime (you'll have to try it it for yourself to know what category you belong to). The light glows beautifully through the glass elements on the carved top of the device making it shine like a real diamond. Such beautiful design, along with excellent purifying properties, makes the FRiEQ air purifier a top choice for those who value style and healthy air. What Is a Car Air Freshener? You can do nothing about odor molecules floating through your car interior and sticking around it, but you can make it far more tolerable. A car freshener can help remove or mask foul odors saturating the air with pleasant smells so you can relax and feel comfortable while driving. There are many different types of air fresheners available. 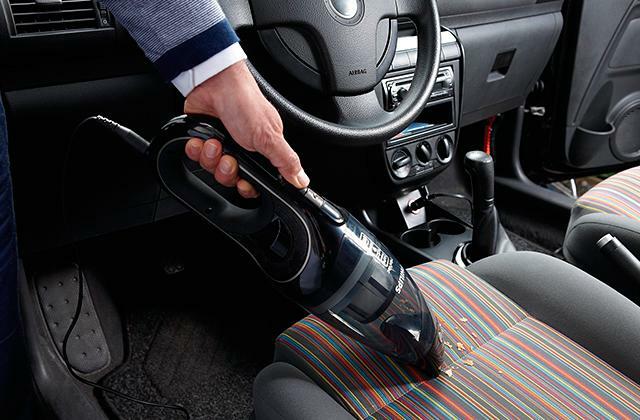 Some of them are used just to remove stubborn odors while others can double as dehydrators or car air purifiers - they not only neutralize the source of nasty smells but also kill bacteria and viruses that might lurk in your vehicle. Some air fresheners are also capable of absorbing excess moisture which allows them to prevent the formation of mold and mildew. If you have any kind of allergy, this type of a freshener is a must for you. For this review, we've picked the top-tier products from a different price range so you can choose the best one for your needs. Hopefully, you'll find your perfect deal.